Free Power Systems Education For Everyone & Forever. GeneralPAC.com is dedicated to the people who make power and energy work! 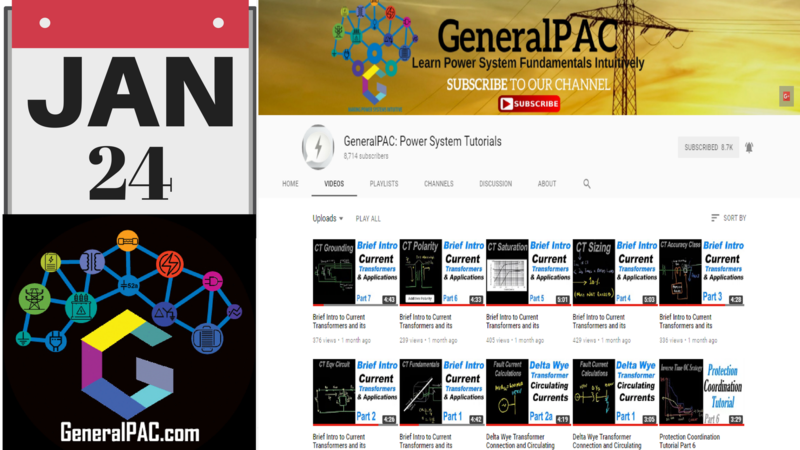 The GeneralPAC team promotes asking, learning, and sharing information and concepts about Power Systems through various platforms like youtube, facebook, forums, and webinars. Our international community are people who ensure that low-voltage, medium-voltage, and high-voltage power systems are safe, reliable, operable, maintained, protected, and well designed.We rely on our community, fans, and sponsors for financial support (through patreon.com) so we can continue doing incredible work. In exchange, our partrons receive insightful content and special perks. Thank you for supporting us through Patreon! Patreon is a fantastic portal that allows our fans and community to make monthly contribution (like Netflix subscription) so we can continue creating high-quality power systems video tutorials. In return, our patrons get special access to incredible perks. Your personal and credit card information is safe with Patreon. They take a small processing fee for managing the technology which allows us to focus on what we do best. We rely on our community, fans, and sponsors for financial support (through patreon.com/generalpac) so we can continue doing incredible work. In exchange, our partrons receive insightful content and special perks. Dedicated to the people who make power and energy work! The founding team wanted the name to be dedicated to Power Systems Protection, Automation, and Control (PAC). The word “General” was inspired by companies like General Electric, General Motors, and General Cables, etc. 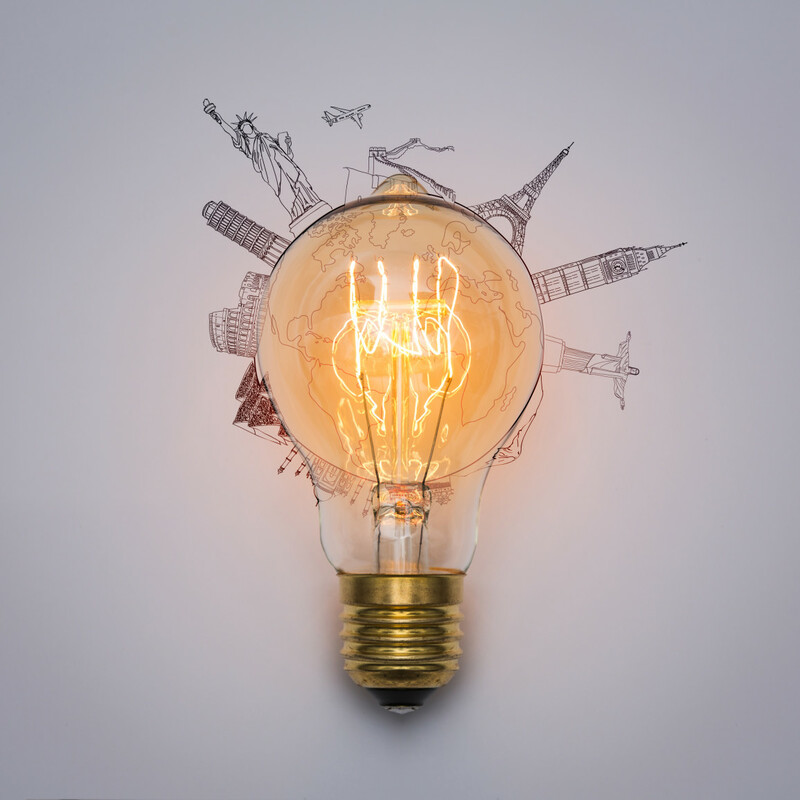 Although the PAC name still resonates in some of the content we develop, our strategy has expanded beyond PAC – covering almost all fundamental concepts within Power System. 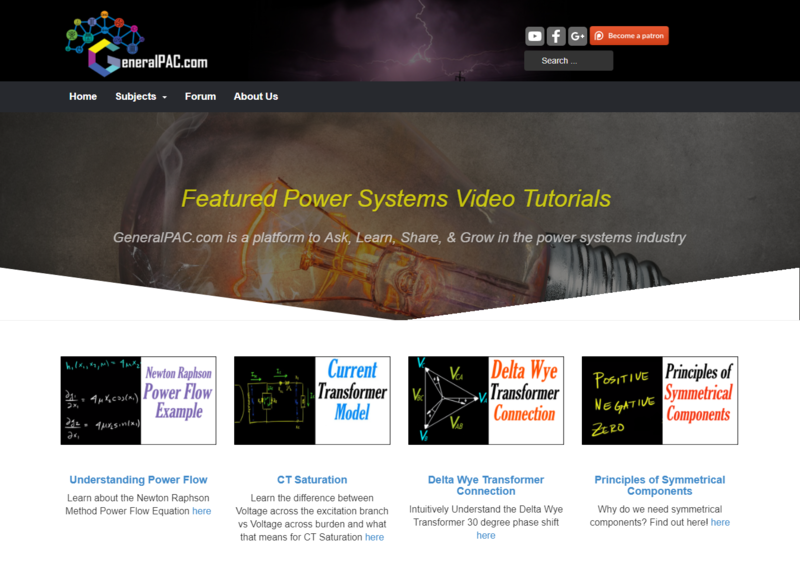 The GeneralPAC team has been creating power system video tutorials since 2015 focusing on power system fundamentals. Over the years, we have created videos on topics such as Delta Wye transformer connections, Symmetrical Components, Power Flow, Protection and Coordination, Current Transformers, and more. Since it’s inception, the GeneralPAC Youtube channel has 120 + videos, 13.5K+ subscribers, 1.1 M+ views, and 3.2M+ minutes watched. Who are the people in our community? 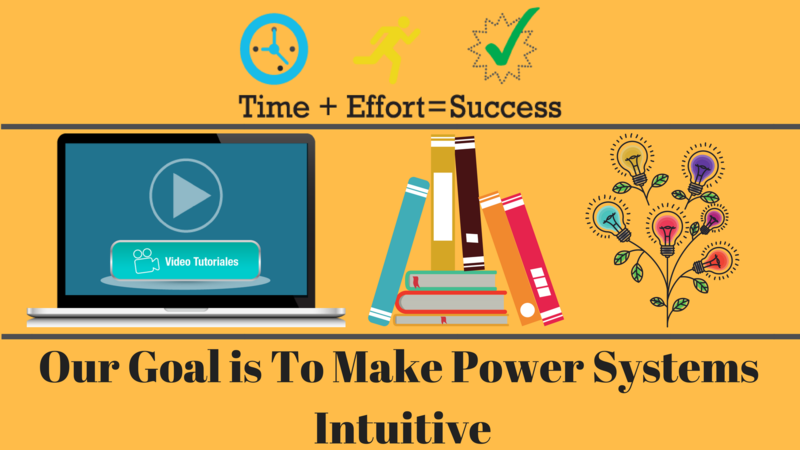 Our goals is simple: We make power systems intuitive, open, and free to everyone. 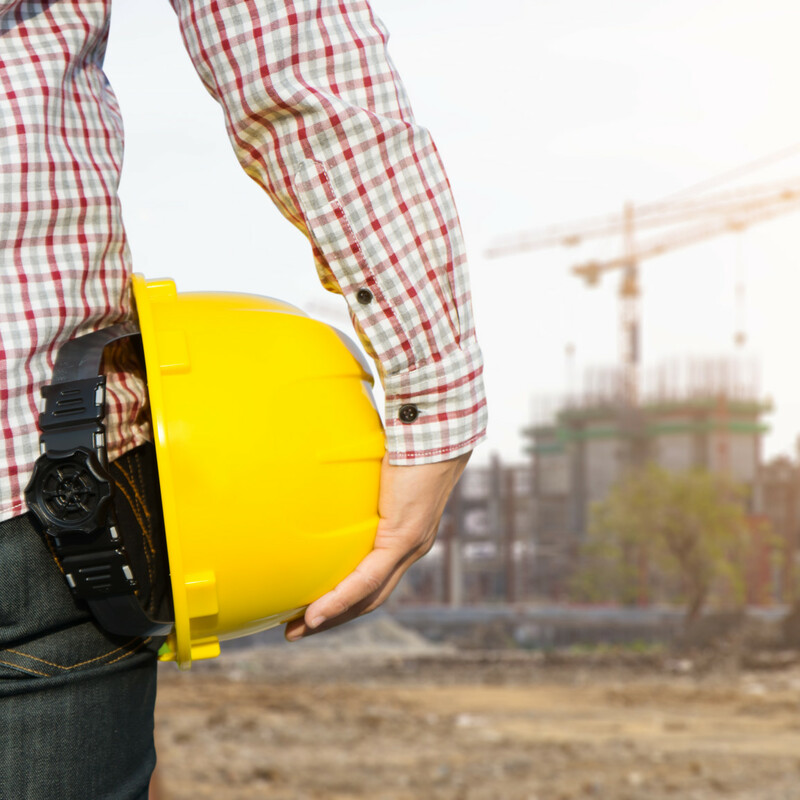 They are power system engineers, designers, technicians, consultants, electricians, craftsman, craftswomen, sales personnel, electrical contractors, enthusiasts, equipment manufacturers, representatives, suppliers, etc. Our global community is full of people from all walks of life within the power & energy field. Our community welcomes students learning about power & energy. If you are still reading this, you can probably relate to one of the above categories. These are people in the utility, industrial, and commercial industries. An incredible amount of time and effort is needed to develop high-quality video tutorials. Each video (Part 1 for example) takes approximately 10 hours to complete which includes learning the concept ourselves, brainstorming creative ways to teach and explain the concepts, writing the script, audio recording, video recording, and editing. It's no wonder why Hundreds-of-Thousands of people have watched, liked, subscribed, and left positive comments on Youtube channel.